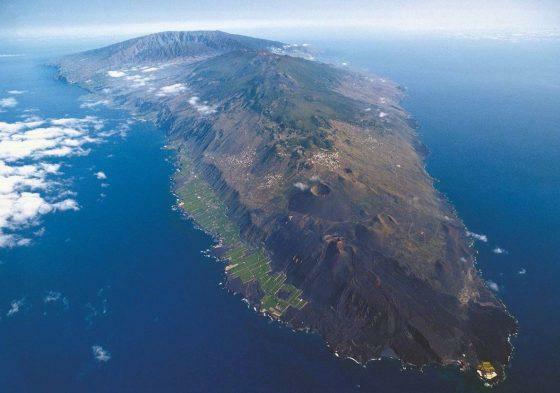 The Canary island of La Palma has been rattled by another swarm of earthquakes. This new swarm reignites fear that the Cumbre Vieja volcano could erupt just four months after a swarm of 200 earthquakes rocked the island. According to the Express UK, the Spanish archipelago was struck by up to 70 small quakes, recorded between Monday and Wednesday, reaching between magnitude 1.5 and 2.6 on the Richter scale. Government officials announced more quakes were felt between 3 am and 6:30 am this morning at magnitudes of between 2.1 and 1.5. Most of them were located in the area of Los Canarios, in Fuencaliente, and in El Pueblo, Villa de Mazo, although they have also been registered in El Paso and Tazacorte. The Canary government, however, is desperate to know why the earthquakes have begun again. They also want to know what could happen in the future. “Given the increase in seismic activity recorded on the island of La Palma, the Ministry of Territorial Policy, Sustainability and Security of the Government of the Canary Islands, in application of the Special Plan for Civil Protection and Emergency Care for Volcanic Risk (PEVOLCA), has convened tomorrow Friday, February 16, a meeting of the Scientific Committee of Evaluation and Monitoring of Volcanic Phenomena. “On the agenda of the meeting, which will be chaired by the Deputy Minister of Environment and Security, Blanca Delia Pérez, will be to discuss the precursors and parameters of seismic activity on the island in recent weeks; assess the activity and evolution forecast, and appoint the sole representative of the Steering Committee. 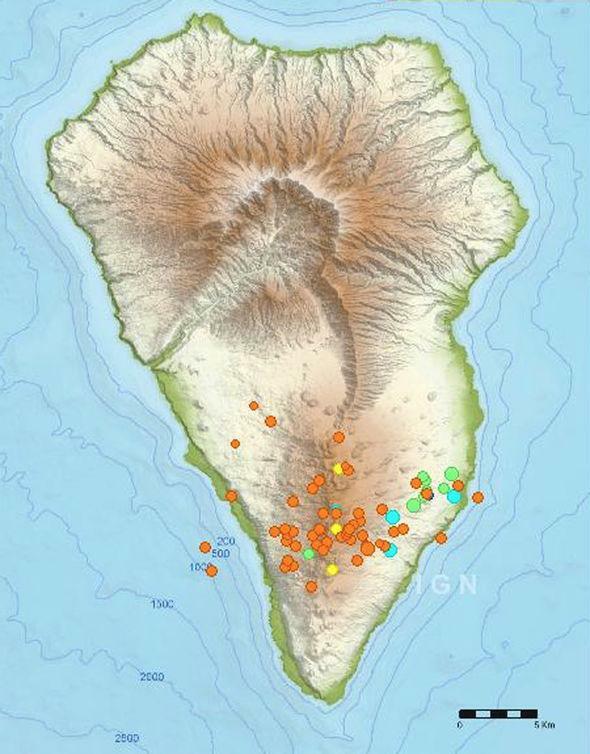 As with every seismic event, experts stressed there is no imminent danger of an eruption and say the movements that struck at a depth of between 14 and 30 kilometers are considered “normal” for a volcanic island. Nonetheless, La Palma is being monitored closely to detect every single movement, even though they have not been felt by the public. Following the quakes in October, scientists stepped up monitoring in the Cumbre Vieja area with more seismic stations and GPS antennas, together with a continuous radon measurement station.